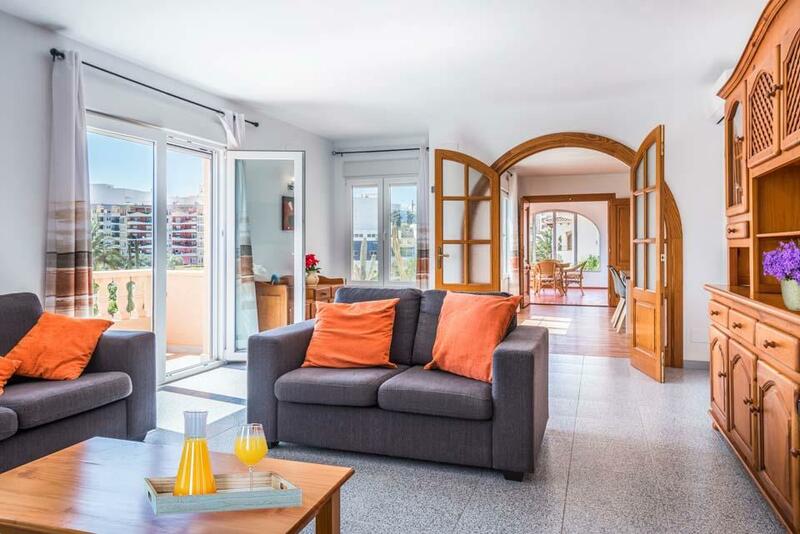 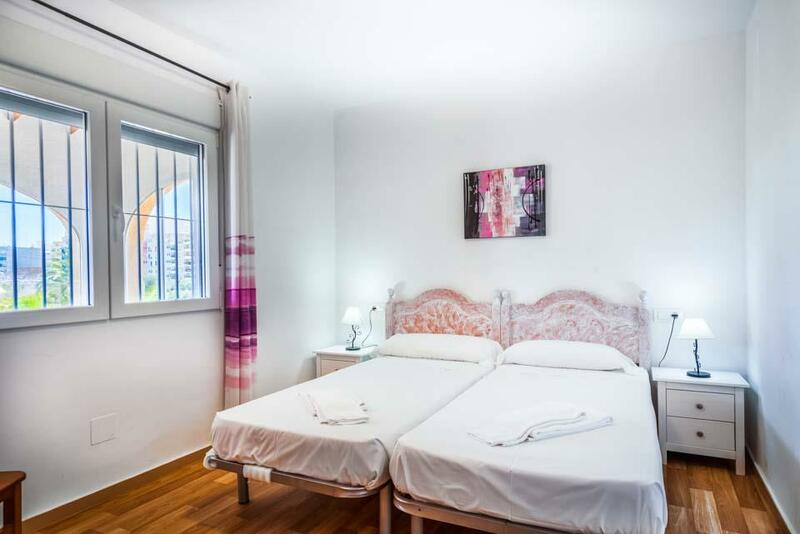 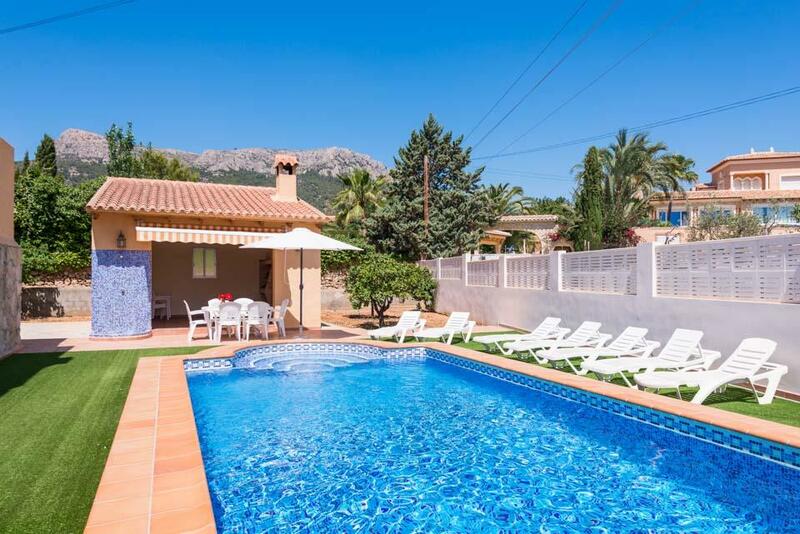 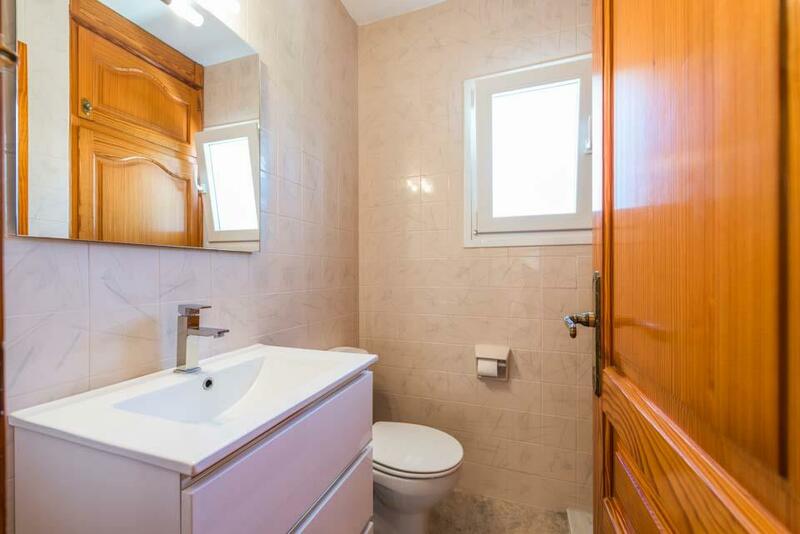 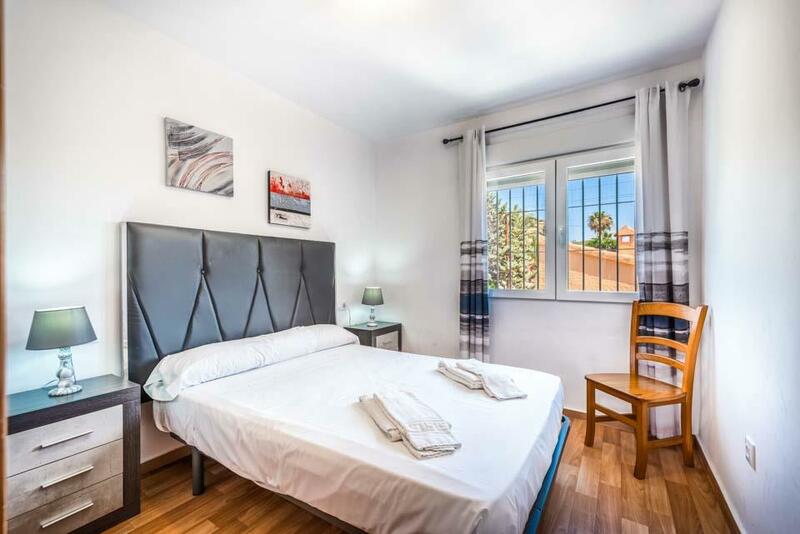 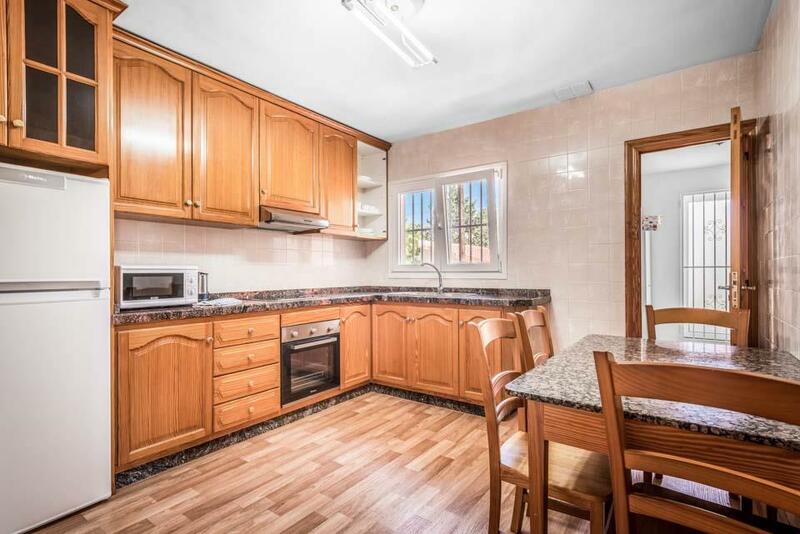 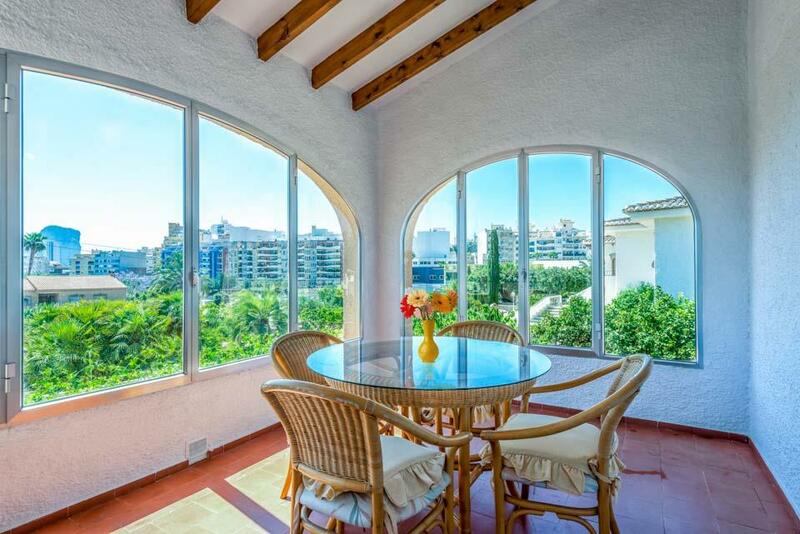 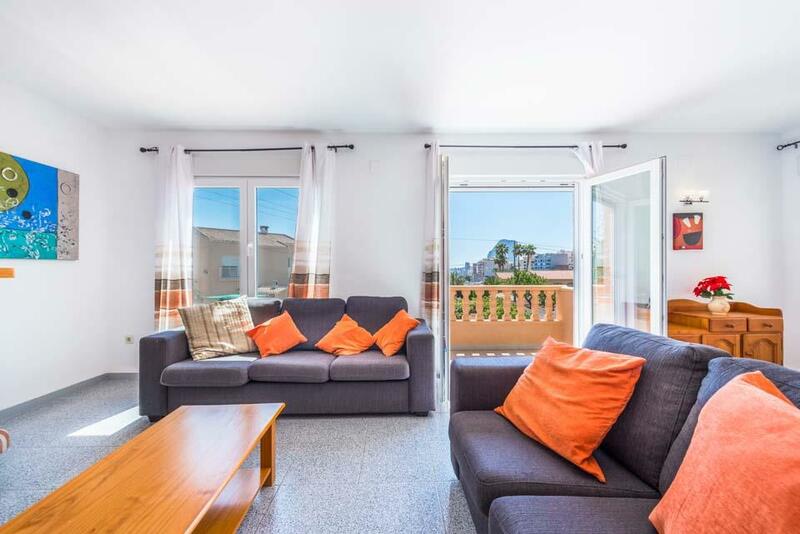 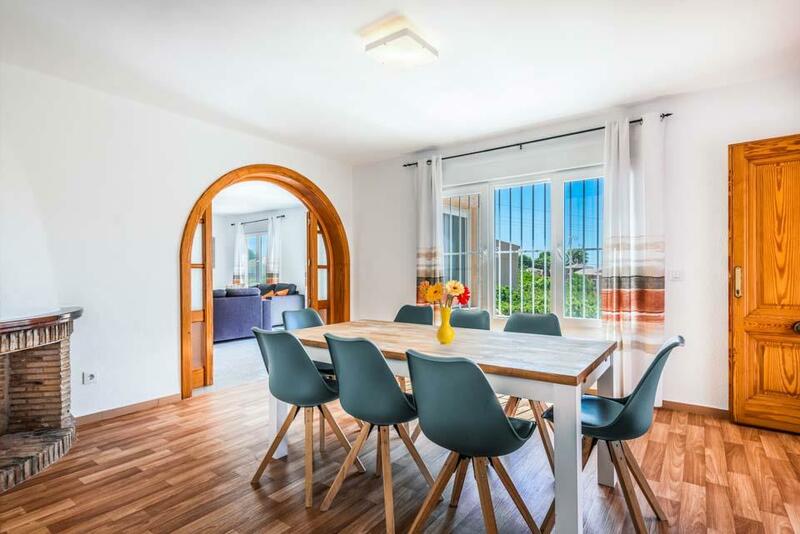 Located in the peaceful area of Benicolada, all amenities, town and Calpe’s main Arenal-Bol beach all nearby. 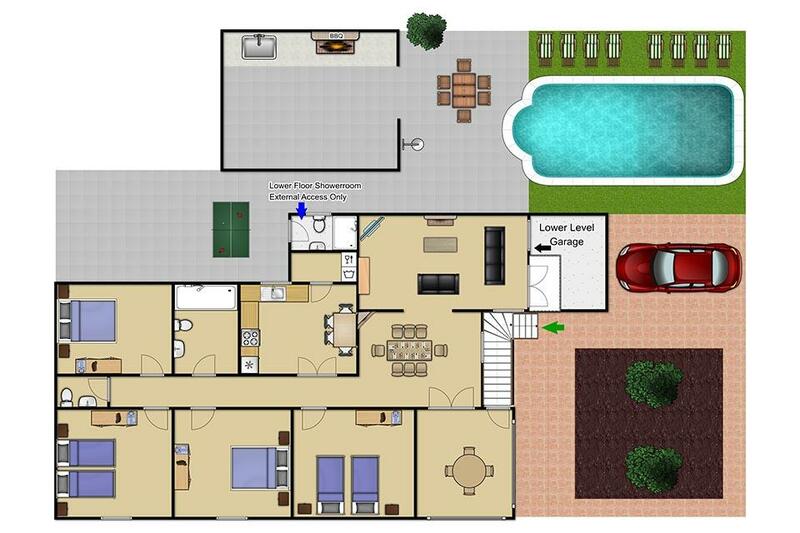 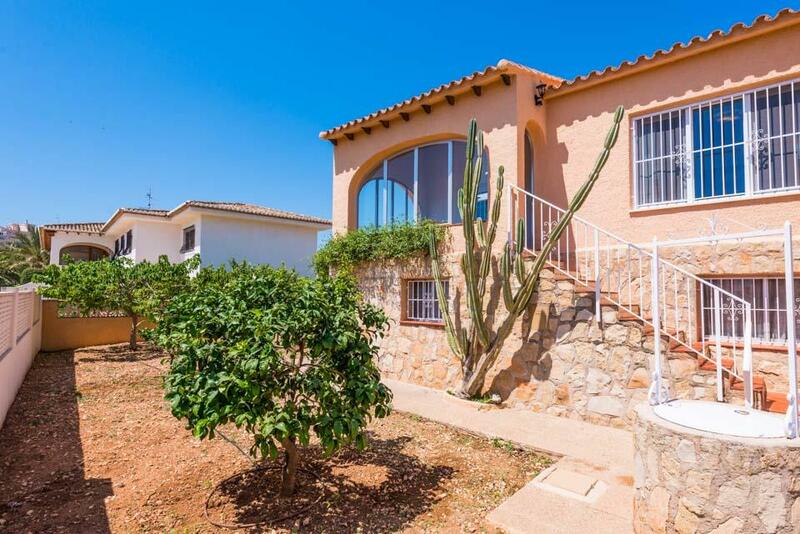 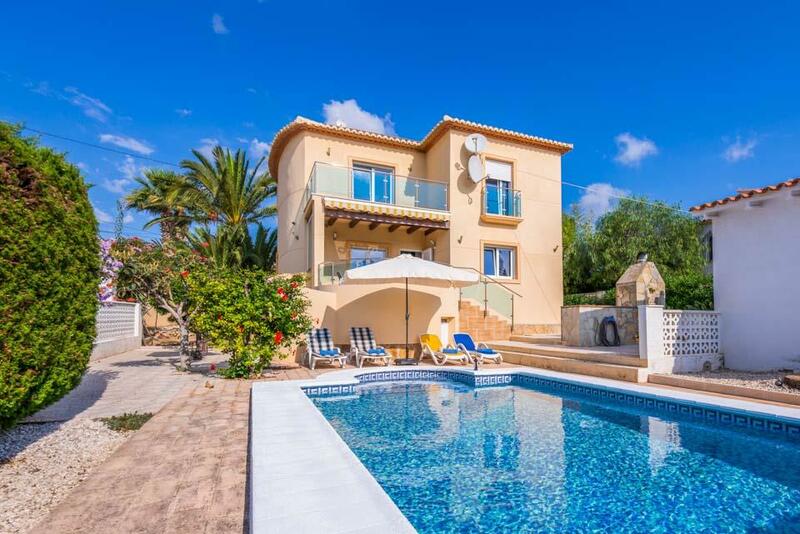 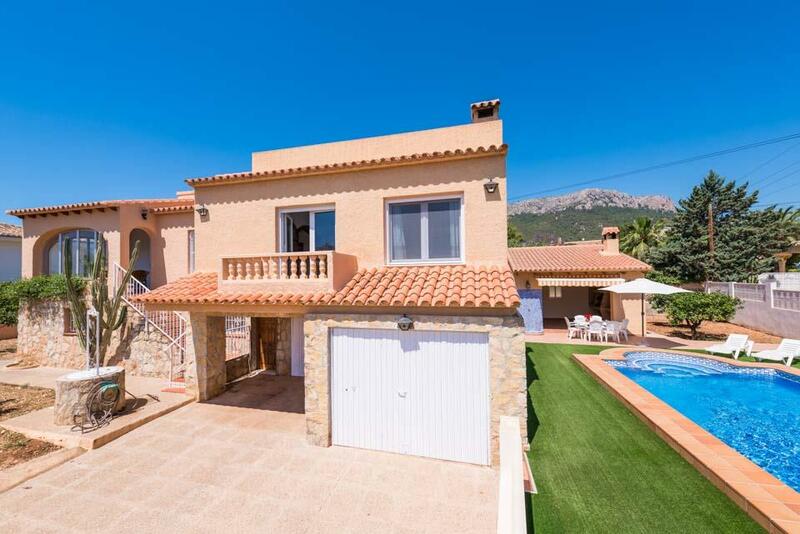 Villa Colada is a large and detached four bedroom villa picked for its location and privacy. 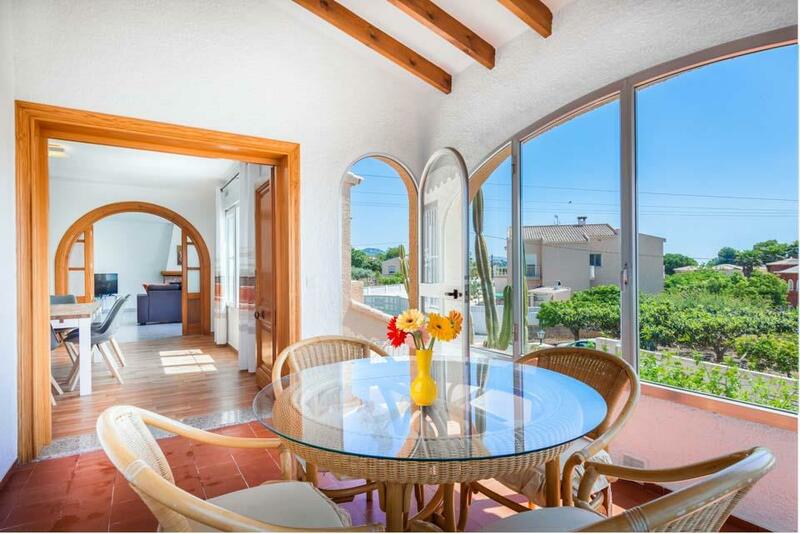 Located in the peaceful area of Benicolada, all amenities, town and Calpe’s main Arenal-Bol beach all nearby. 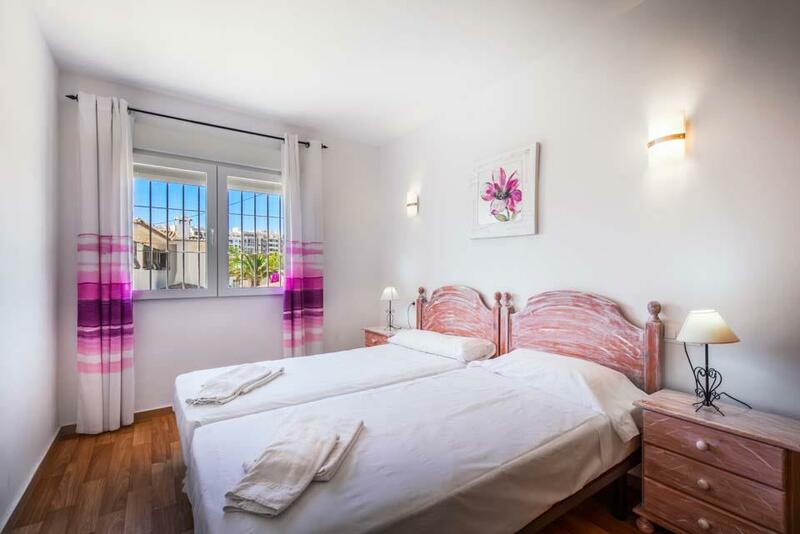 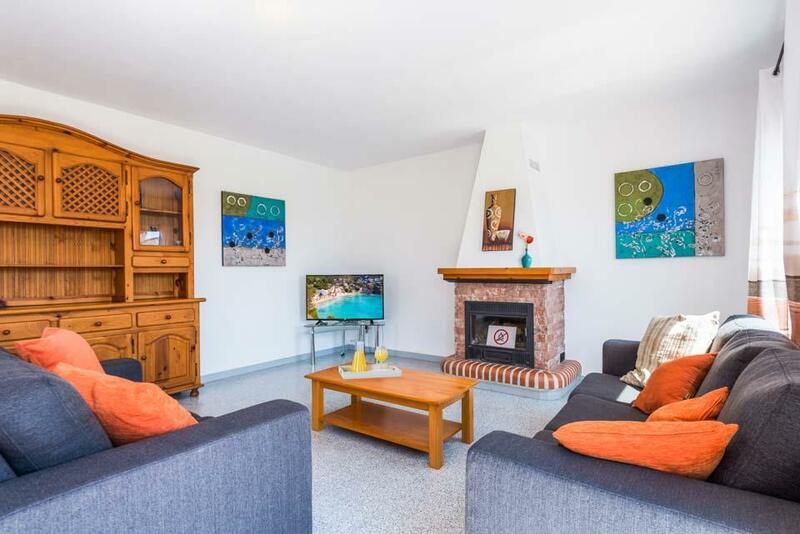 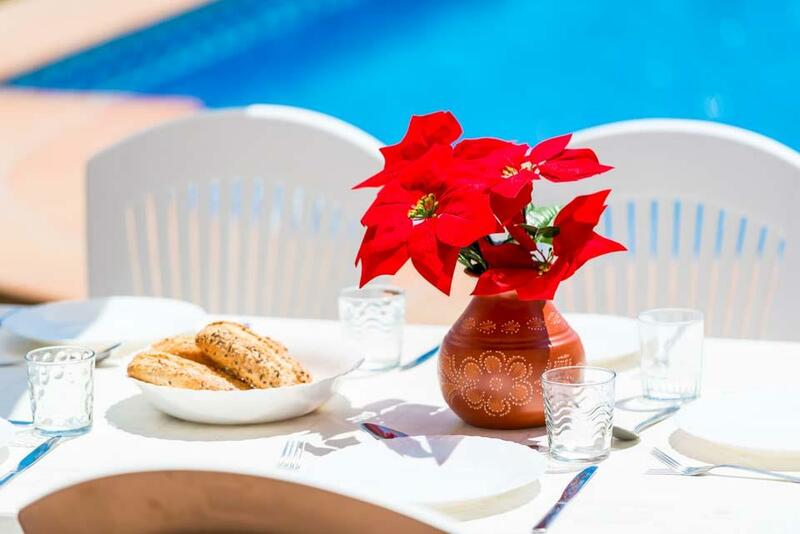 All rooms are located on the first floor level, this spacious four bedroom, two bedroom villa has been furnished to a modern standard and air-conditioning is included in the lounge and all the bedrooms and WiFi is available throughout the villa. 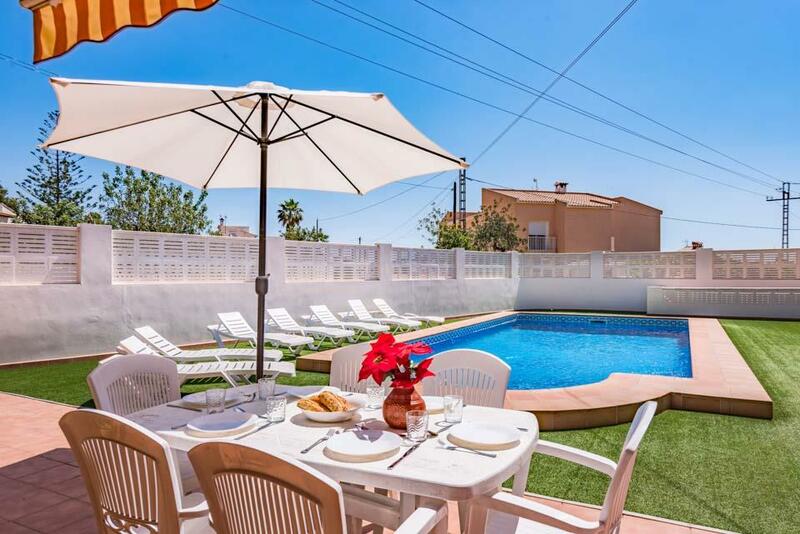 Outside there is plenty of space around your Roman shaped swimming pool sunbathing. 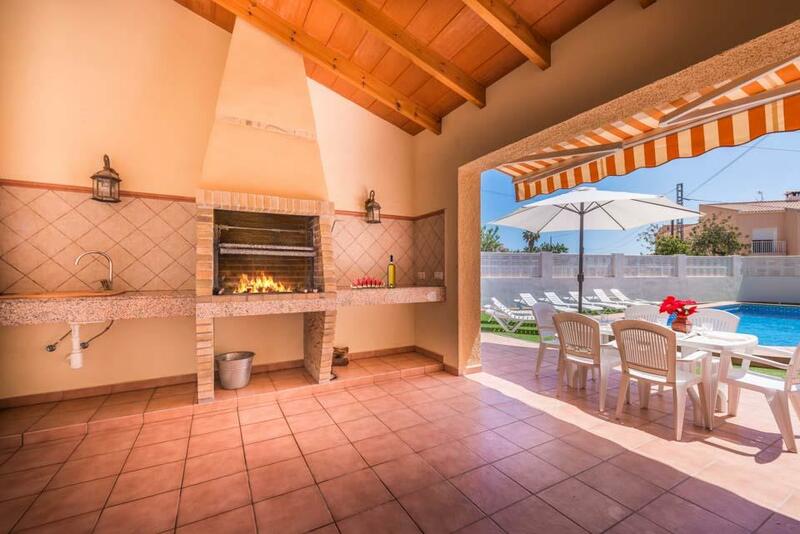 The covered BBQ area is ideal for retreating during the hottest parts of the day to dine alfresco. 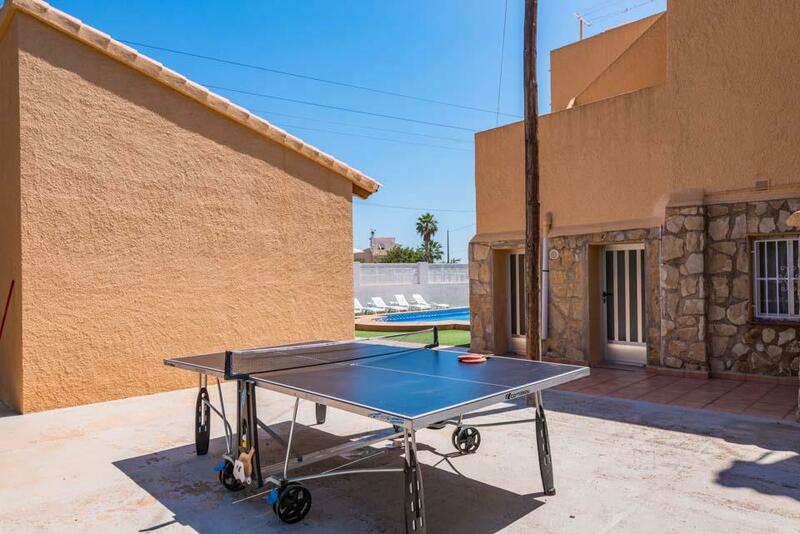 A table tennis is also available for everyone’s enjoyment. 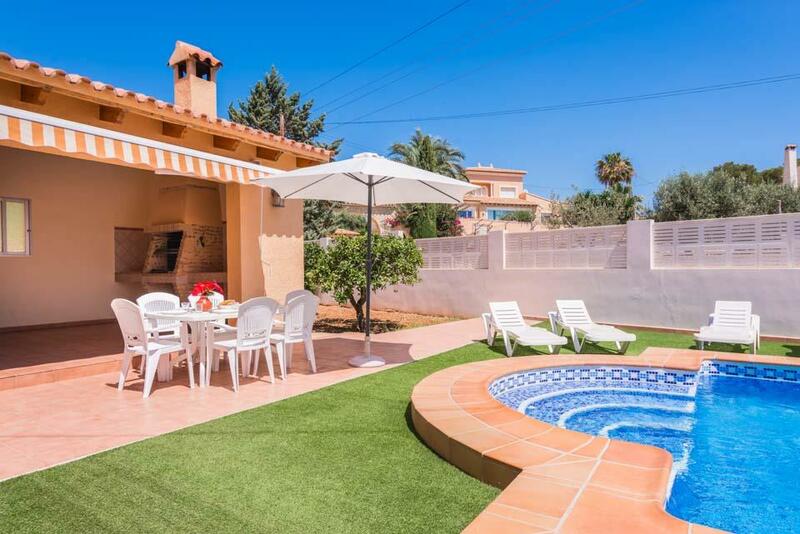 Villa Colada is in a great location for those who prefer not to drive as there are an array of shops, restaurants and beach are all nearby. 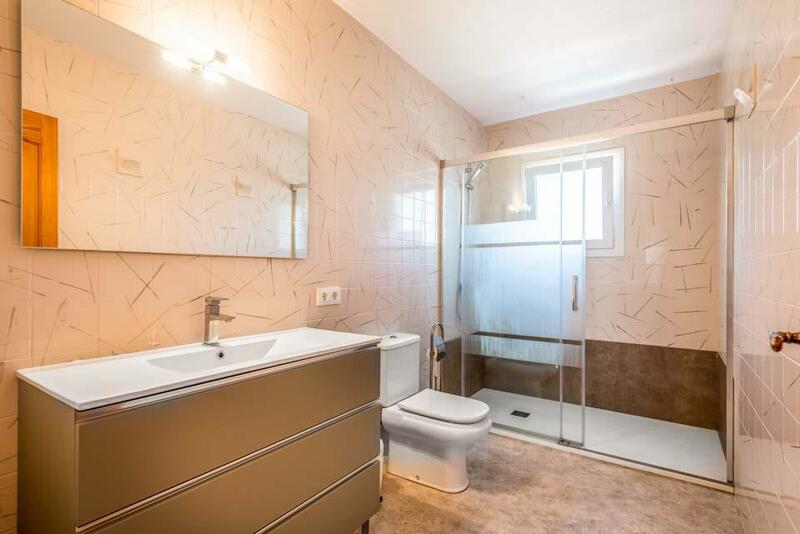 *Please note that the annex containing the shower room is located on the ground floor, directly underneath the utility room. 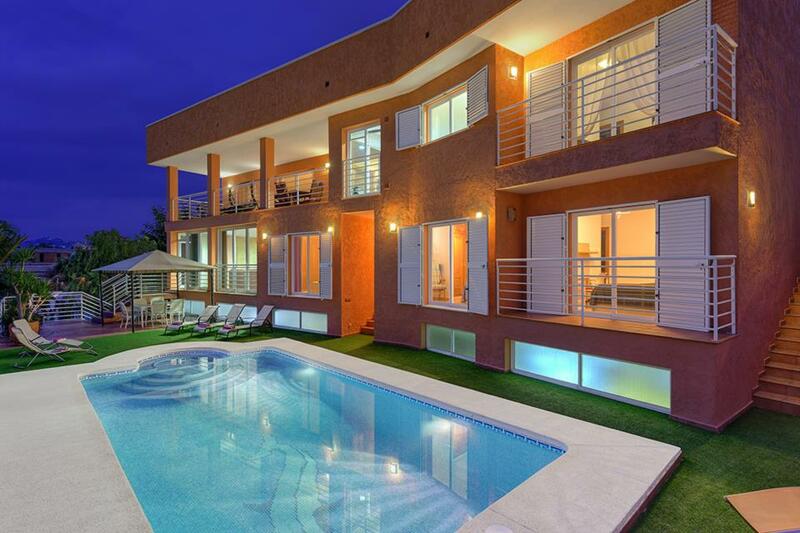 External access only.